Ever thought about volunteering for PAVE? We will be holding a volunteer training from September 11-September 18. Training consists of 20 hours of discussion, visiting court, the police station, and the hospital. 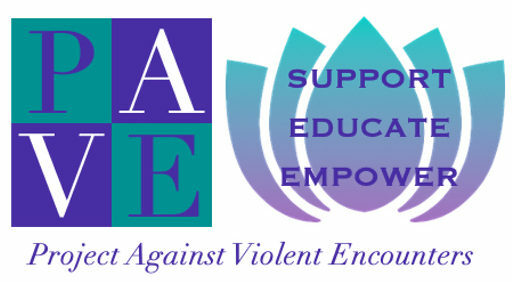 All volunteers after training are certified to be on PAVE’s 24/7 hotline as well as court advocacy.If interested please contact our office at 802-442-2370.